One of the project’s main aims is to create a better life through sport. 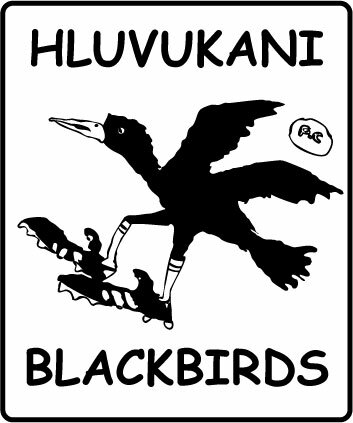 Harry and Smiling have started a soccer team, the Hluvukani Blackbirds. By providing the children of Hluvukani with a safe environment in which to play soccer, many impressionable teenagers choose to spend their time on the field perfecting their sports skills instead of being drawn into a gang culture. By staying focused, the children receive guidance from respected community members and role models and seem to be less likely to drop out of school and get up to mischief. The project offers the opportunity for children from different villages to play against one another in various locations, forging friendships and strengthening team and community bonds. The Blackbirds need 10 soccer balls for practising with and to take for away matches. Each soccer ball costs ZAR 140. The project provides an environment for over a hundred and twenty boys to play soccer and the boys make up a number of teams in various age groups. Not all play competitively, although becoming a Blackbird is a dream for each one. Currently the boys are sharing 4 balls among them all, which makes practising a real challenge. Playing in the rough scrub and veldt among the thorn trees also means that soccer balls don’t last very long, so each one is treasured. Our first, fully funded succesful project on Betterplace was to raise funds for 10 soccer balls. Now raising funds for a team’s worth of soccer boots is our next step. The Blackbirds need 12 pairs of soccer boots (enough for one team). Each pair of soccer boots costs ZAR 499.00, which is really expensive. 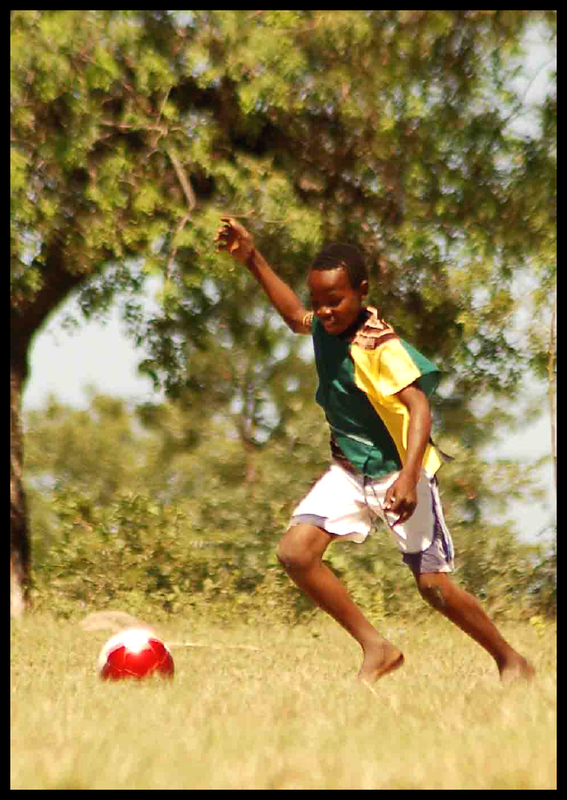 Most of the boys practise soccer barefoot, but part of our goals with the project are to fully equip a team of senior Blackbirds and a team of junior Blackbirds. For many on the team, this will be their first pair of shoes. The Kunavelela Community Project is a registered non-profit organisation, and all donations go directly to the stated goals. If you would like to donate to the project, we’d really appreciate your help!